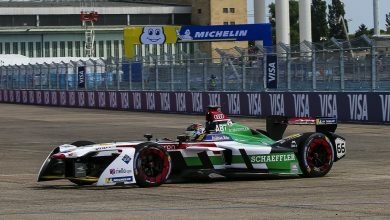 New York City E-Prix – Audi Sport Abt Schaeffler driver Lucas di Grassi topped an extended first practice session ahead of the Formula E double header finale. 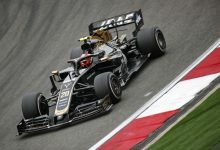 The session was extended by ten minutes as almost half the session was lost to red flag conditions. 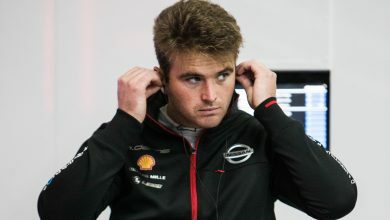 Firstly due to a blocked track at Turn 12 after Nick Heidfeld hit the wall with his Mahindra on corner exit. 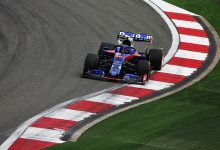 Shortly after the session went green again Jose Maria Lopez broke the right-rear suspension on his Dragon on the kerb at the same corner. 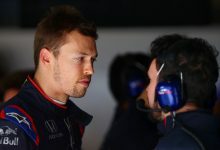 He lost drive and came to a stop in the pit lane entry, which meant a lengthy clear up job. 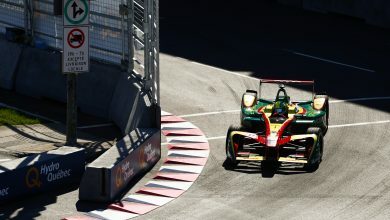 Once running got underway NIO’s Oliver Turvey led the initial timings on a 1:15.417, leading the two Jaguars of Nelson Piquet Jr. and Zurich polesitter Mitch Evans. 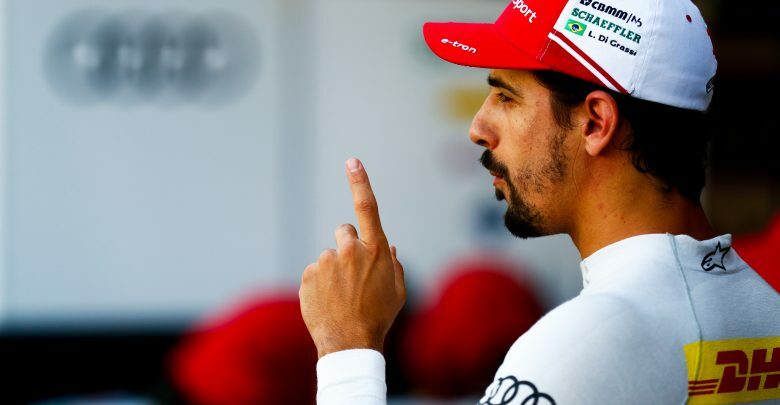 A flurry of times after the second red flag put reigning champion di Grassi back on top with a 1:14.017, going 0.236 seconds clear of Evans. 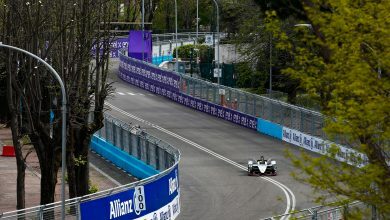 The Brazilian lowered the benchmark to a 1:13.566, with Renault e.dams driver Sebastien Buemi improving his time by 0.5 seconds to go seconds by 0.350 seconds. Evans was third. 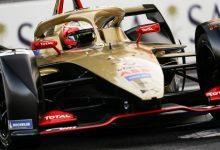 Championship leader Jean-Eric Vergne was fourth quickest, 0.722 seconds off the pace, ahead of Daniel Abt and title contender Sam Bird. 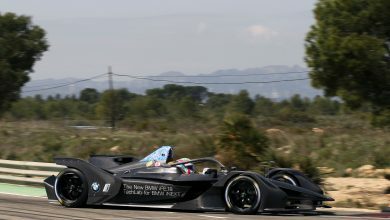 Lopez ended the session in seventh ahead of Turvey, with Alex Lynn and Andre Lotterer completing the top ten 0.8 seconds off the top pace. 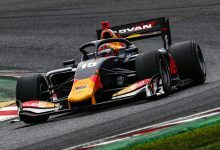 Maro Engel hit the wall at Turn 2 in the closing stages of the session, but escaped with only minor front wing damage to his Venturi. He ended the session 19th.